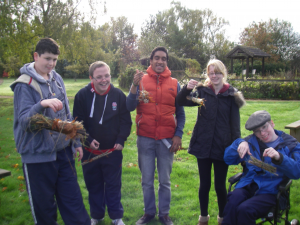 The first students have now joined the project and are enjoying being in the gardens at Ryton and taking part in seasonal activities. 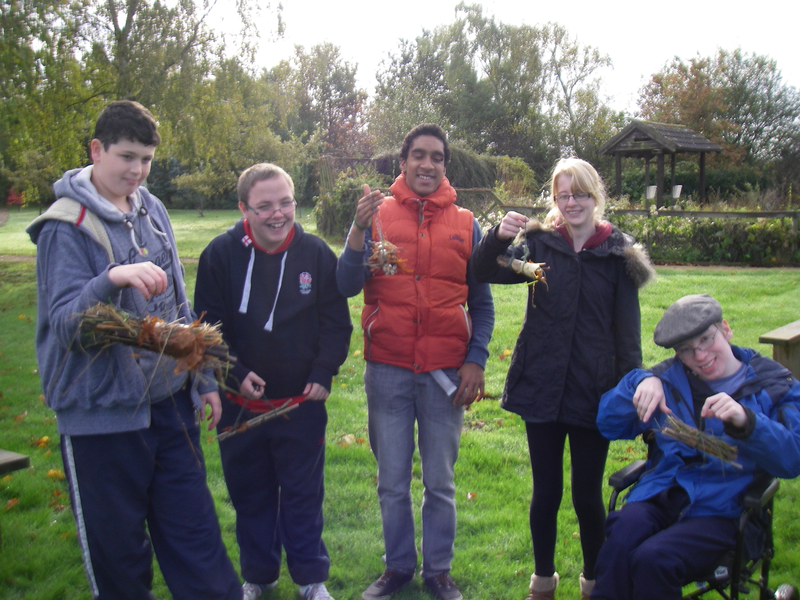 While developing ideas for their enterprise and getting to know the gardens, we have been learning about what organic gardeners do during the autumn. They particularly enjoyed making winter homes for beneficial creatures and collecting leaves to make leaf mould. 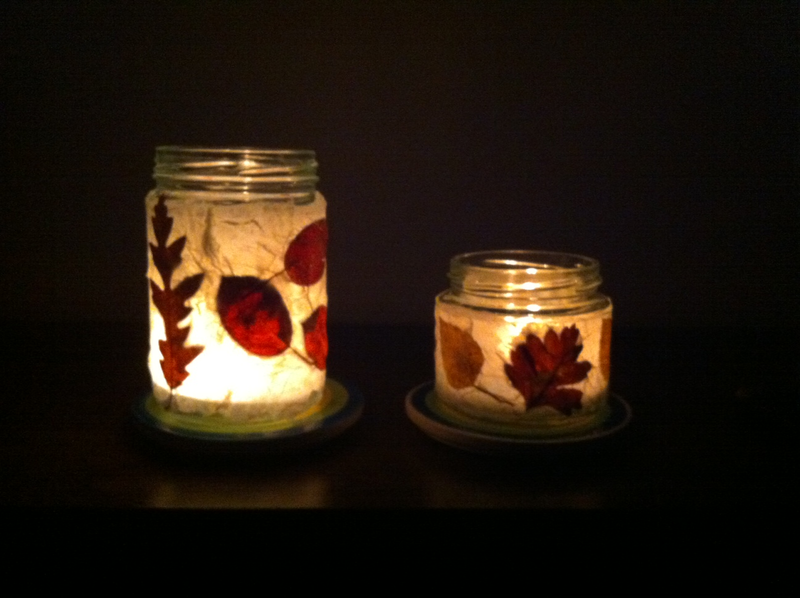 The students have also enjoyed using some of the leaves from the gardens to make some beautiful decorated jam jar candle holders. It has been a busy month, setting up the project and visiting local schools and young people to let them know about the opportunities that we are developing for them. With 3 schools and 23 young people taking part between now and Christmas, we are looking forward to more busy weeks to come as they prepare their enterprises for the festive season and look to plan the growing calendar for next term.